Just wanted to put this up has Cisco has recently released VIRL. This is a network simulation platform that you can run Cisco operating systems on which are the same operating systems that run on Cisco hardware so anything you do in this simulation environment would be realistic if it was running on dedicated hardware. You would be able to test your changes before throwing them in production. CML is Cisco TAC supported so you can call Cisco. With VIRL you have community to help you out. You have cap of 15 devices with VIRL. The CML version capacity is dependent on the hardware its running on. 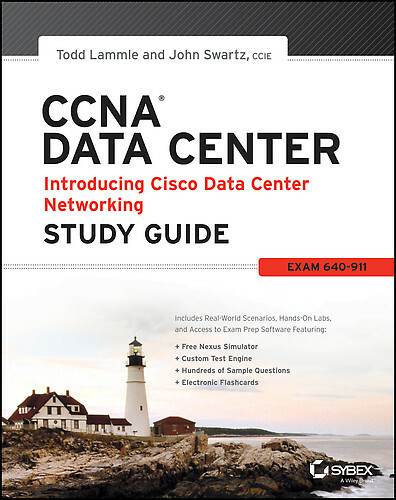 To be upfront I have not purchased VIRL so I can’t tell you my thoughts on the product itself but personally I think this is great way to learn and study Cisco certifications when looking at CCNP and even CCIE. This is way cheaper than buying hardware or renting rack space. The price is $199.99 a year and I would assume this would cover any updates the product has. Cisco is also selling an Academic Version for $79.99 a year with some extra terms attached to it. I’m curious if anybody has any thoughts on VIRL, what advantages do you think this network simulation program (VIRL) has compared to GNS3? What do you think VIRL’s target audience is? Is this price too high? Finally do you think the product is too green? Are you going to buy it or wait and see?